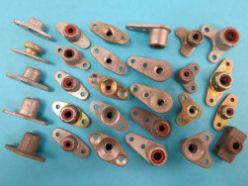 Nut Plates - Vintage Nut Plates, Over 2 Million Nut Plates in Stock! Are you restoring an antique aircraft to its original state? If so . . . you have found your source for original "Vintage Nut Plates"! 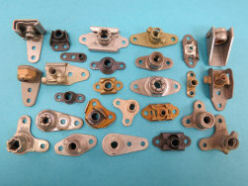 nut plates from 45 years of collecting Surplus Aircraft Parts inventories from all over the world. not been made for years and are hard to find. 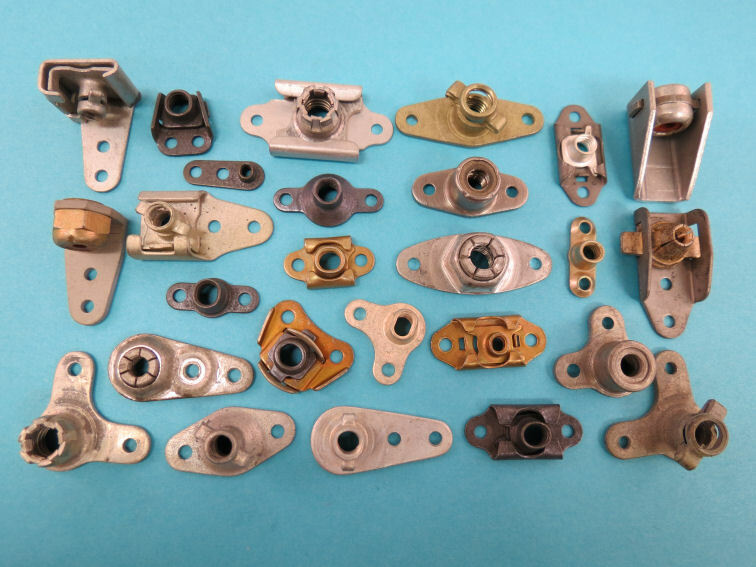 Over 2 million Vintage Nut Plates "In Stock"! 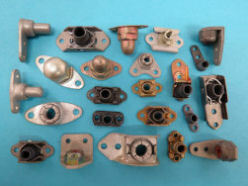 High Temp "Flex Nut Style"
All items sold are in original new surplus condition. This is a collection from surplus aircraft parts inventories gathered over 45 years. Items sold are without certs or traceability and there is no warranty or guarantee expressed or implied.